The Hire Hyrbid is an Open Model. 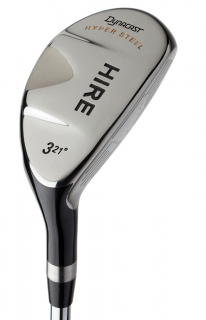 Individual clubs can be purchased to fill in a set or to replace lost clubs. They can be custom made with a variety of shaft and grip options, to any length you need.